Thanks to Sol Prendido for the Video! According to official sources, the attack occurred around 10:30 this morning when a group of paramedics and volunteers from the Red Cross arrived at the community's central plaza to deliver support, and supplies such as mats and blankets, for the cold season to residents of the community of San Juan Tenería, Taxco Municipality, Guerrero. 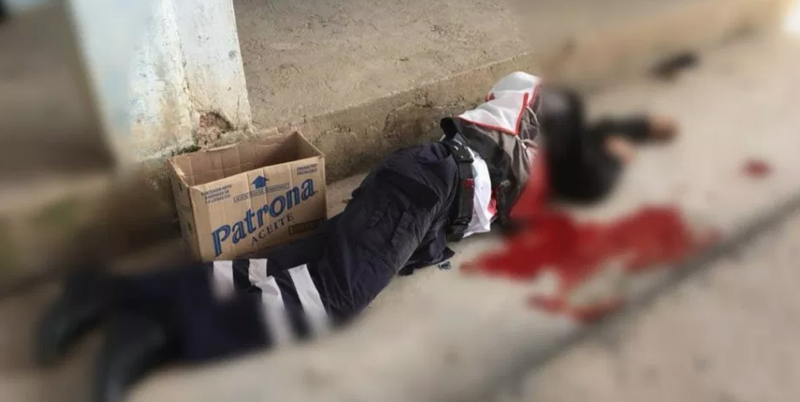 Iguala, Guerrero, November 18, 2018: Three state policemen and a Red Cross paramedic killed, as well as eight people injured and a missing agent, during an armed attack/ ambush by about twenty men this Sunday in the community of San Juan Tenería; who rode in in about 5 vehicles and opened fire. The attack was against the state police officers who were in a patrol providing security and lasted about 25 minutes, based on testimonies of witnesses. According to official information, the state police guarded the humanitarian brigadistas, when five vans arrived with at least 20 armed men dressed as soldiers and assaulted them. It was reported that the state police officers were commissioned as escorts to the mayor, Marcos Parra. It was indicated that the victims went to the town to deliver food and humanitarian aid in the town located in the vicinity of Cerro del Huixteco. A police report states that the dead state agents were identified as, Lucio "N", Higinio "N" and Rigoberto "N", while the dead paramedic was named Alejandro "N". The wounded paramedics were identified as Tomás "N", María Alondra "N", José "N" and Galilea "N", while injured civilians, Rosario "N", Graciela "N". The police version indicates that the aggressors were young men between 25 and 30 years old. Three policemen and a member of the Red Cross died in the place. Preliminarily, at least eight people were reported injured by bullets, among them residents and another volunteer, while a state policeman is missing. 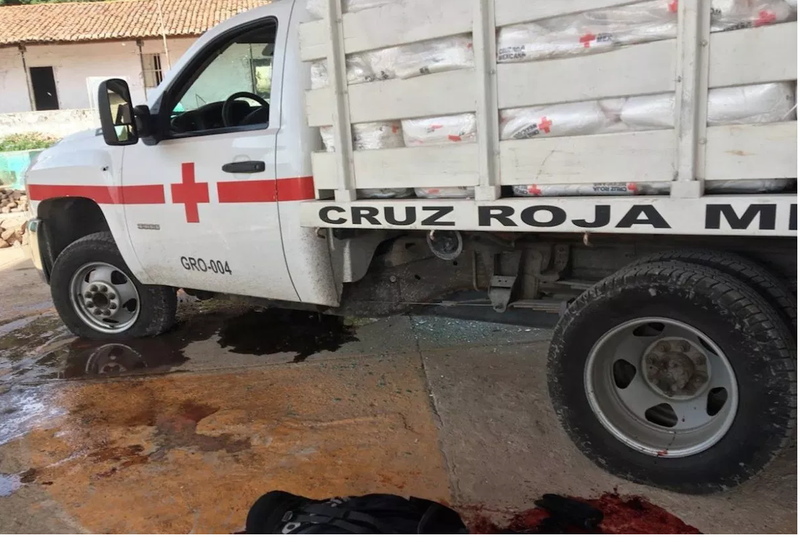 The injured were transferred in private cars to the Adolfo Prieto General hospital in the municipal capital of Taxco, and it was reported that at 1 o'clock in the afternoon, groups of the State and Army Police were coming to the community to give support in the area. In a telephone call, the mayor of Taxco, of the PAN party Marcos Efren Parra Gomez, confirmed the attack and stated that he was not in the caravan of humanitarian aid to residents of San Juan Tenería. 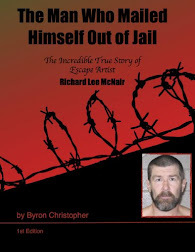 He affirmed that during the day a statement will be issued to publicize the situation; regretted what happened and the deaths that the ambush left. 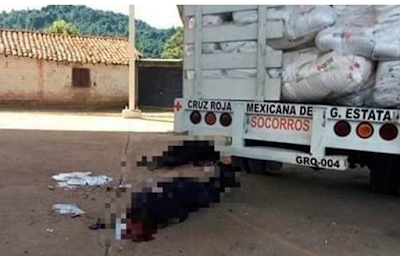 Separately, in a statement the spokesman of the Guerrero Coordination Group, Roberto Álvarez Heredia, confirmed the attack and indicated that the first information indicates that there were about 20 aggressors who arrived in five vans and shot at the people who were in the act of delivering supplies. He claimed that the incident left six wounded, four of them Red Cross paramedics and two civilians, and that the bullets hit an ambulance, two Red Cross trucks, a Ford Lobo truck and a municipal police patrol. Álvarez Heredia added that a search operation for the aggressors was implemented and that the Prosecutor's Office initiated an investigative file against those responsible. Well it can be said it was not Robin Hoods men who did this. Firing shots / Killing humanitarian aid workers due to unwanted police presence is despicable. 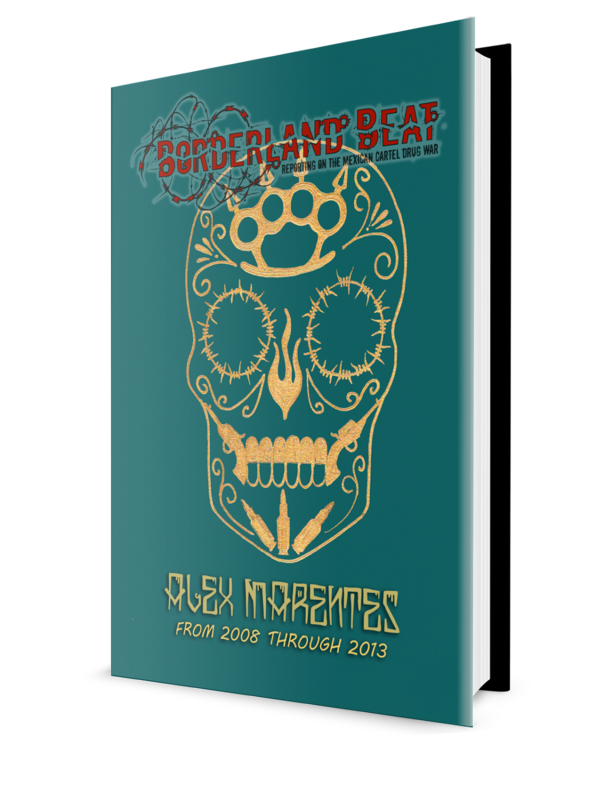 Mexico has truly lost all civil obedience. Moreover, self respect. Wow attacked Red Cross members. This particular criminal group needs to, be shot on the spot. I am sure families of the criminals, will cry foul when they are killed by police. Exactly blame it on the cartels this was a government hit. Question to the people that read this and live in Mexico....After reading this and knowing that a criminal group did this....what would you think if a military helicopter unloaded on the 5 vehicles and killed all 20 of the criminal group? Would you say that is justice or that the government staged the attack??? Drop the capo manhunt and make an example of these MFers.